In the modern business climate where companies are looking to cut costs and maximize efficiency, people are looking for more effective ways to manage their web hosting requirements. This is a realm that is forever evolving. Technological advancements have led to cloud hosting becoming a popular and revolutionary method. The cloud is becoming a buzzword. With everyone moving to this method you may be wondering why cloud hosting is better than traditional hosting? You might also ask, how does the cloud work? We will address these two important questions throughout this article. 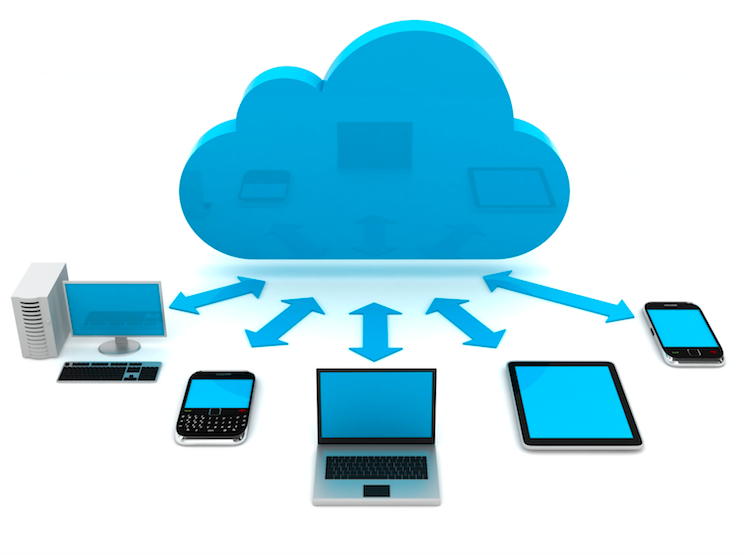 By the time you reach the conclusion, you will understand the true benefits of cloud hosting. Server costs have dramatically fallen in correlation with internet speeds increasing. To define the cloud, it’s important not to view it as a physical object you can point to. From this groundwork, you can effectively assess the cloud hosting vs traditional hosting debate. You should view the cloud as an electronic structure that is capable of storing data across multiple computers. This data is served up through network connections such as the internet, thus aligning with the online era in today’s society. These server farms behave as one large storage processor and space. And the data from your website is spread out over various hard drives, which are clustered together. After addressing the question how does the cloud work, you get an idea of the unlimited storage potential it permits. This directly links to one of the biggest advantages of cloud hosting. Cloud hosting is highly accessible and offers a level of scalability beyond the capabilities of traditional hosting. You can essentially access your information on-demand and users pay as they go as opposed to paying for a set amount of space up front. This makes cloud hosting a very affordable method and its setup means no lost information, even if an individual server goes down. It’s this level of redundancy that makes cloud hosting resilient and elastic since problems with one particular website are unlikely to affect overall performance. Cloud hosting also provides infrastructure and is responsible for the housing, running, and maintenance of all the necessary hardware. This allows clients to consequently pay for the resources they use in a fashion similar to paying for electricity utilities. Since cloud servers scale up and down automatically, this flexible solution means you don’t need to add or remove server space. This is because there is an uptime that is proportional to your site’s performance. This maximum uptime is interconnected with the servers on hand, where one of many will be available to take your request. Another reason why cloud hosting is better is it increases security. It does this through customer identity management, storage segregation, data isolation, firewalls and backup recoveries, and encrypted solutions. The backup feature also provides disaster recovery. This is when an interconnection server stores all your company’s backed-up data. This creates peace of mind for concerned users thinking they might lose everything if there is a malicious attack. There is also a great capacity for group collaboration, where increased access means that employees within the same organization can share applications and documents from various locations. When assessing cloud hosting vs traditional hosting, it’s important to remember that cloud hosting is the latest technology available. So regardless of all the advantages, keeping up with the times is a logical decision. Cloud hosting allows you to integrate software applications and permits customization, working with user needs and preferences.